Home GP Training Why Become a GP? Are you interested in varied clinical work and passionate about continuity of patient care? Are you looking for dynamic, team-based medicine? Then a career in General Practice might be for you! 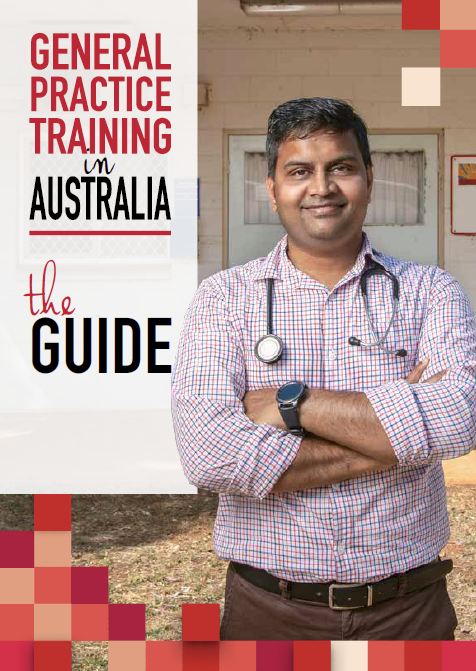 MCCC GP Training offers diverse, high quality education and training opportunities across a region that includes rural, remote, outer-metropolitan and metropolitan settings. Almost 600 registrars are on their journey to GP Fellowship across the MCCC GP Training footprint, being taught, supported and mentored by experienced GP Supervisors who work in our 240 plus accredited teaching practices. Registrars who train with MCCC have the opportunity to develop specialist General Practice skills and knowledge in GP teaching practices that service the health needs of metropolitan, regional and remote communities. View our training practices here. MCCC offers registrars an interesting and stimulating GP training experience. Our training program is developed and delivered by specialist medical educators who are GPs with interests and skills in medical education. Registrars participate in a multi-faceted training program that incorporates face-to-face peer learning workshops, webinars and gain access to a comprehensive e-learning platform called MeL that offers resources and opportunities for on-line collaboration. MCCC Communication Skill Tutors, Cultural Educators and Cultural Mentors also play a critical role in supporting GP registrars to improve patient-centred communication and build understanding of cultural needs within the community and General Practice setting. Looking for real world reflections on GP training?